Game of Thrones has become a worldwide phenomenon, and the truly interesting thing is that it has become popular in places where it’s not even aired. This is possible due to the technology of torrenting, something that a lot of people tend to use in order to download movies, shows, music and software without having to pay for them in some way. Game of Thrones became well known as the most pirated show in the world, and it seems like this aspect of the show’s success may be causing people quite a few problems that they might not be all that aware of. According to a recent report by Securelist Kaspersky, an antivirus software, Game of Thrones torrents are well known for being some of the most dangerous in the world because of the fact that they are often riddled with an incredible amount of malware all in all. This is why it’s extremely important for you to try and figure out where this malware is coming from and what you need to be doing with it as well in order to give it the best results possible. However, there is some heartening news. The overall number of attacks is increasing, and this is mostly due to an increased popularity for platforms that allow you to stream shows directly. These platforms are Netflix and Hulu, with HBO itself also offering its HBO Go app for people that don’t purchase the cable package which has allowed it to become a great deal more ubiquitous in recent times. "We’ve seen that the number of users faced with TV-series-themed malware is still quite large and this threat is proving problematic to those who are looking for free content on the internet. Especially when it comes to extremely popular shows like Game of Thrones, The Walking Dead, Arrow and others. 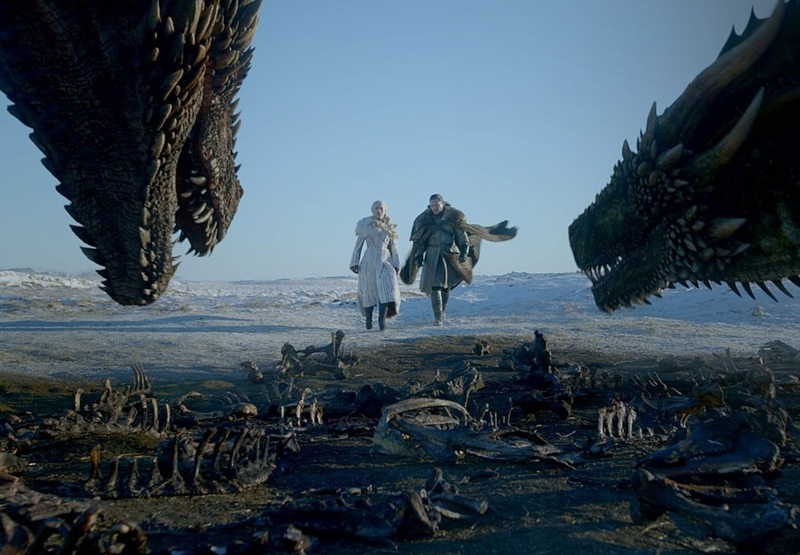 Game of Thrones deserves a special mention as it was one of the very few series which had no new episodes out last year but still topped the malware charts, according to Kaspersky Lab telemetry. ", explained Kaspersky team in a blog post. Adding further, "The best way to avoid falling victim of any hostile tactics and make sure you are not hit by a Trojan, which will to zombify your PC, but are going to safely enjoy yet another episode of your favorite TV series, is to use only legitimate sources of content. But even if you do follow that rule, stay alerted as it is quite possible to encounter malicious activity accidentally."